Want to be a podcast partner or sponsor? 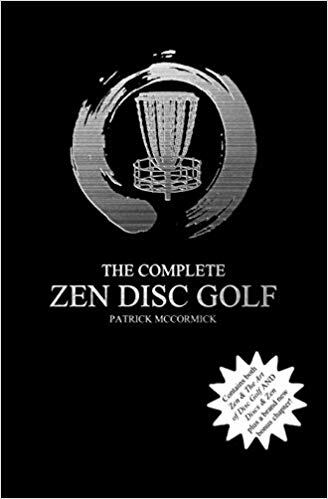 The ZEN DISC GOLF PODCAST is now reaching well over 6000 disc golfers worldwide monthly (as of 7/15) We offer affordable advertising on our podcast that reaches your target market: passionate disc golfers. Sponsors help us keep this show going. They help pay for bandwidth. They help us do giveaways. They help us purchase quality equipment and grow. But be advised, we only work with companies we believe in and that we believe will add value to our listeners. Keep in mind when you get in early, the price is low, and downloads per episode grow higher as time goes on as listeners listen to past episodes. $40 – EPISODE SPONSORSHIP (PRE-ROLL) – Short spot pre-episode (or post intro music) lasting less than 30 seconds. We mention your sponsorship, a 1 sentence talk point written by you, and you’re URL. We may have up to 2 episode sponsors per episode. $60 – ADVERTISEMENT (MID-ROLL) – Longer spot lasting longer around 2 minutes or more about 60% way through the episode (usually prior to our interview). We do a pre-episode sponsorship message, then later we talk about your product or service and offer your coupon code. Only 1 advertisement per podcast. All spots include links to sponsors websites listed in show notes, on blog, and in YouTube notes. Monetary sponsorship rates are adjusted monthly based on listenership. You may pay ahead for as many episodes as you like. This will secure your spot. This also may lock you in at a lower rate. Fill out the form below if interested and we will get back to you with further instructions. We use PayPal to make everything easy. Each time your ad was run, you will be contacted with an episode number. Once your runs are complete, we will contact you with the episode listing of your adds. 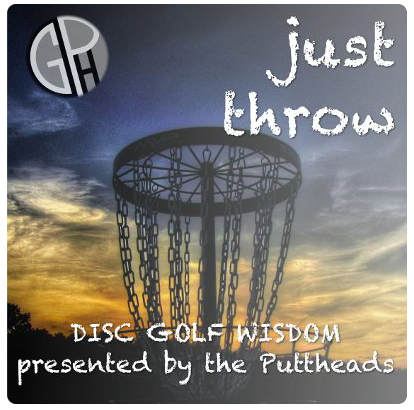 A segment sponsorship for DG manufacturers/pro-shops specifically during our “WHAT ARE YOU THROWING?” segment. During this segment we talk about products and services that have been sent to us to try out. We site that the segment was sponsored by X manufacturer/pro-shop. We would love to hear from you. Thank you!